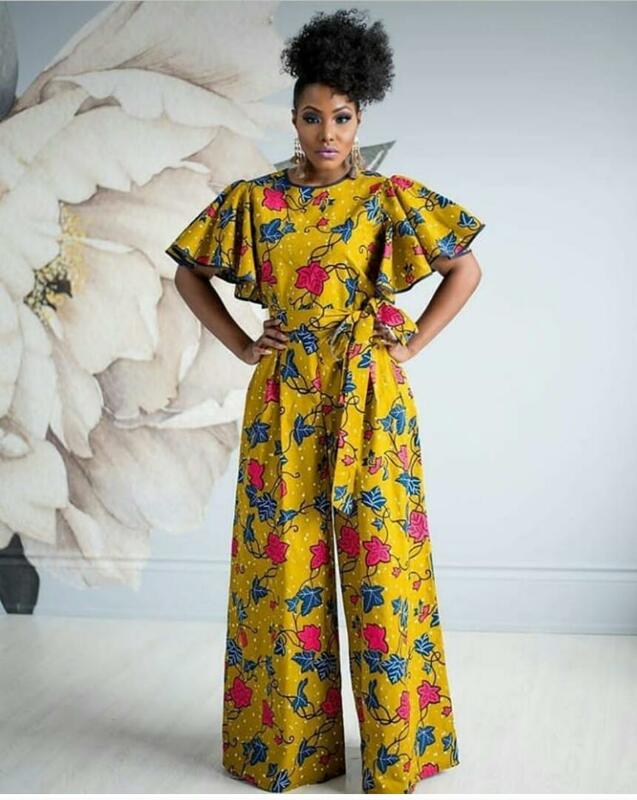 ‘House of SOTA’ is an African brand with Brick+Mortar stores located in Nigeria (Lagos, Owerri & Port-Harcourt), Ghana, Cameroon and Senegal. The brand was launched in 2016 with the aim to promote African clothing globally. As we’ve spent the past 2 years growing our stores in Africa, our next goal is to launch our brand both online and internationally.